Sydney-based trio COMACOZER follows-up its Headspin debut (which combined two remastered EP's) with its REAL debut full-length! 'Astra Planeta' offers five excellent instruMENTAL tracks of heavy psychedelic space rock with a doom flavour. 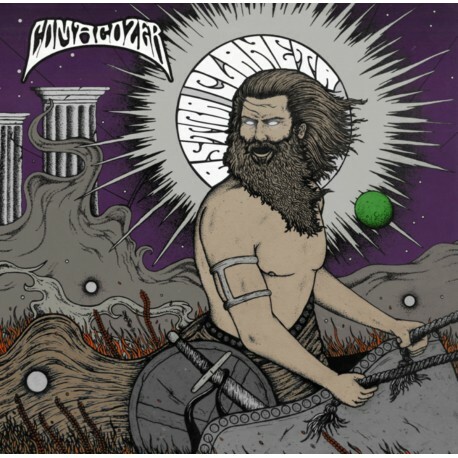 The album is produced by Frank Attard, mastered by Philip Dust and comes in a gatefold sleeve with amazing artwork by Danny Graham. 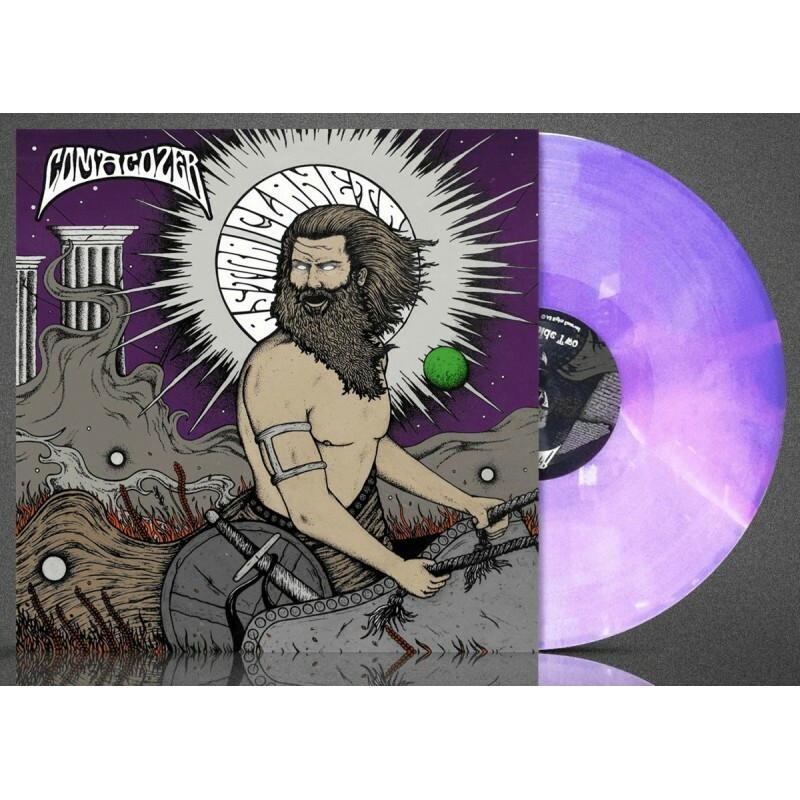 Edition on CLEAR-PURPLE MIXED VINYL!